It's no fun to be a clone. 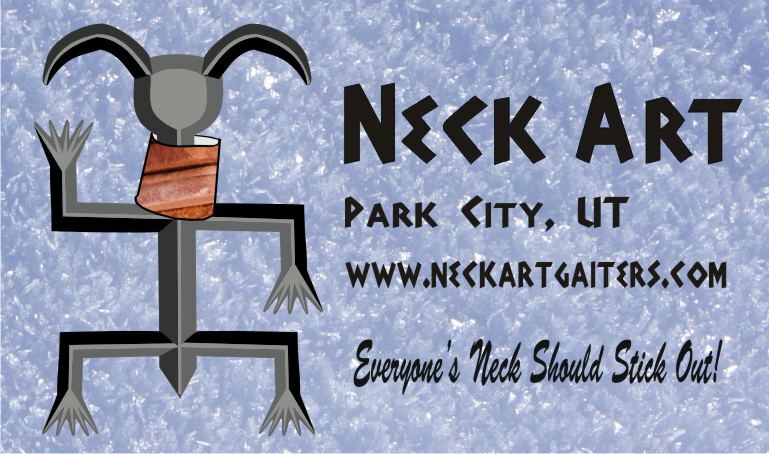 Neck Art strives to only make a few copies of each design and then its off the shelf. Here are some of the previous year's designs. But get them fast, because once they are gone they're not coming back! ALL OLDIES BUT GOODIES ARE 1/2 OFF THE ORIGINAL PRICE! !